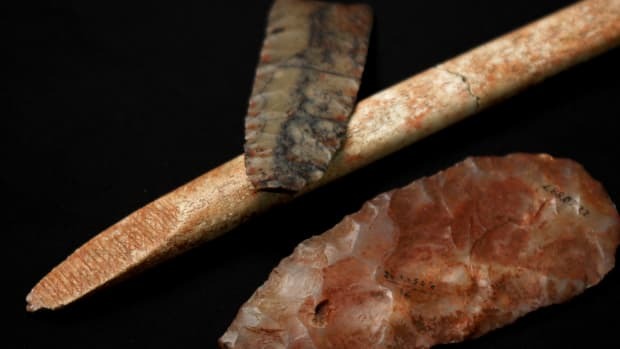 By analyzing the DNA of the earliest Americans, a new study confirms the devastating impact of European contact on the indigenous peoples of the New World. 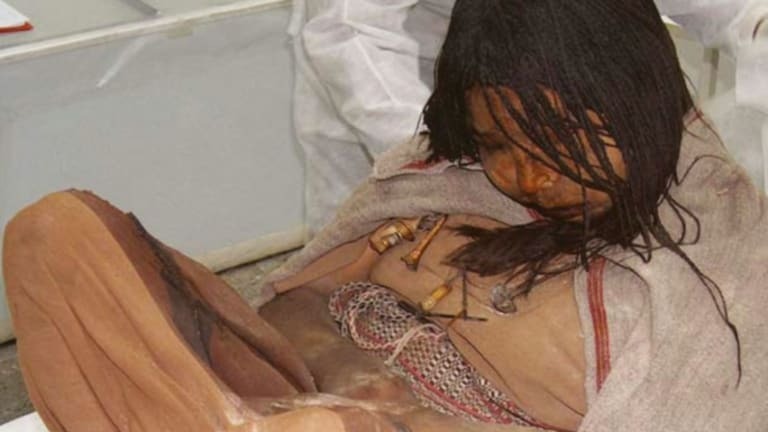 In the new study, published last week in the journal Science Advances, an international team of researchers sequenced the mitochondrial DNA from skeletons and mummies of 92 indigenous Americans ranging from 500 to 8,600 years old. Most were from the western part of South America, between Mexico and Chile. Mitochondrial DNA (mtDNA) is the genetic material located in the power-producing structures of human cells. Passed down from mother to child, it provides a way of tracing maternal lines of kinship over generations. The scientists found at least 84 genetic lineages among the 92 pre-Columbian Native Americans. When they compared the ancient DNA to that of modern Native American populations, they were shocked to discover that all 84 sequences were completely missing from the modern population. “Surprisingly, none of the genetic lineages we found in almost 100 ancient humans were present, or showed evidence of descendants, in today’s indigenous populations,” the study’s lead author, Dr. Bastien Llamas, said in a statement. Though other pre-Columbian genetic lineages may still exist, and it’s possible the 84 lineages they found live on in some of the modern population not yet sampled, Llamas and his fellow researchers argue their findings suggest a “high extinction rate” among pre-Columbian lineages right around the time of European colonization. 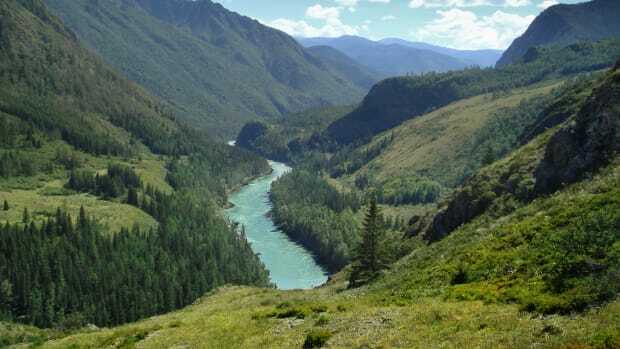 The ancient DNA markings also help tell the story of the earliest humans to the Americas, who are believed to have crossed the Beringian land bridge—now the Bering Strait—from Siberia during the last Ice Age. Because the scientists know about how many random mutations genetic material is likely to undergo over a certain number of years, they can tally up the differences in mtDNA between two groups of people and figure out how many years have passed since the groups were last in contact with each other. In this way, Llamas and his colleagues determined that the first American settlers left Siberia via the Bering land bridge around 23,000 years ago. 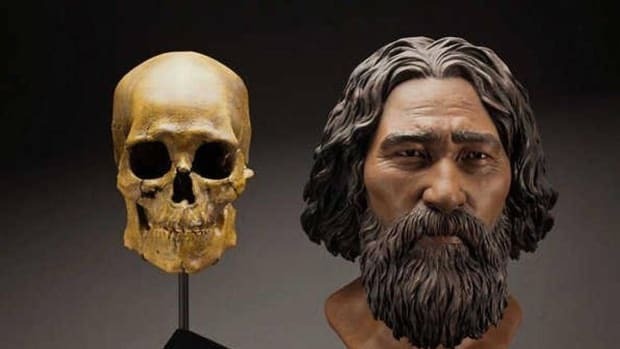 After that, DNA analysis suggests, a group that included some 2,000 child-bearing women (suggesting some 10,000 people overall) remained in genetic isolation for the next 6,000 years. That means no one in the group intermarried with other surrounding groups or left to form a new group. These findings support the existing theory that early Americans’ ancestors spent several millennia stranded in Beringia, the region around the land bridge, until the massive sheets of ice around them began to melt and allow passage further south. Some 16,000 years ago, according to the new DNA study, the genetic diversity of early Americans exploded. This likely occurred when they made it out of Beringia and into the North and South American continents, where they thrived thanks to new expanses of land and plentiful natural resources. 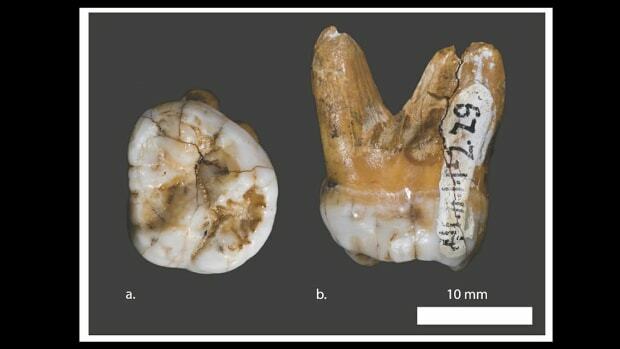 Once again, the DNA appears to line up with archaeological evidence, which shows that humans occupied Monte Verde in southern Chile by around 14,500 years ago. Llamas and his colleagues admit that their analysis of the ancient DNA tells only part of the story. Mitochondrial DNA is passed from mothers to their children, so it traces only maternal lineages. 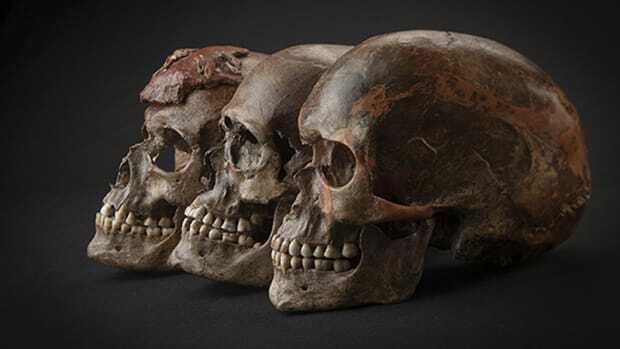 In addition, most of the remains they analyzed came from Chile, Bolivia and Peru, a geographical limitation that may have skewed their results. 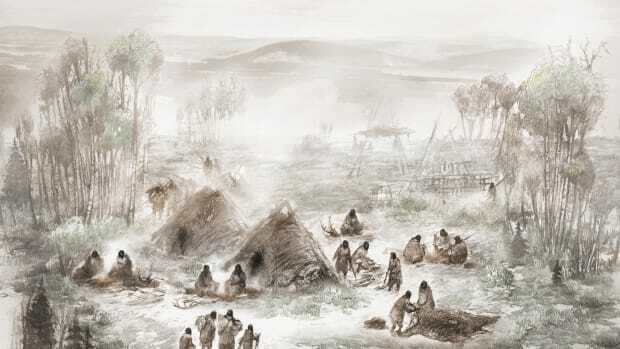 In order to fully understand the effect of European contact, and what happened after that, the researchers will have to continue filling in the picture—by sampling the DNA of many more living people in indigenous communities and comparing it to that of their ancient ancestors.